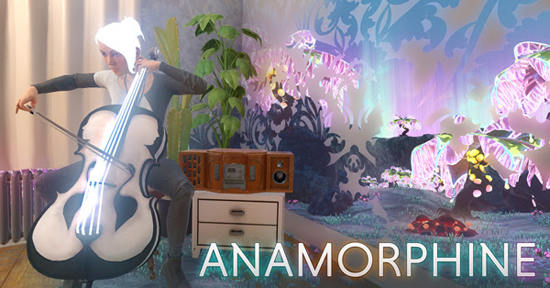 With Anamorphine paints a mind overcome with guilt and anxiety, where warped memories take on a life of their own and threaten to consume all potential for happiness. Artifact 5 offers an in-depth look at gameplay with commentary from Producer Samantha Cook, and is proud to announce that Anamorphine will release on January 16, 2018. Artifact 5 is excited to bring Anamorphine to PlayStation Experience 2017, taking place December 9 and 10 in Anaheim, CA. Head to booth #88 to be among the first to play Anamorphine on PlayStation VR and experience a portion of the introspective tale that will become available in full early next year. Anamorphine releases January 16 on PC (Windows), PlayStation 4, PlayStation VR, HTC Vive, and Oculus Rift.